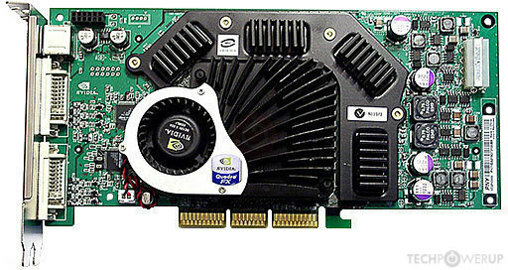 The Quadro FX 3000 was a professional graphics card by NVIDIA, launched in July 2003. Built on the 130 nm process, and based on the NV35 graphics processor, in its NV35 GL variant, the card supports DirectX 9.0a. 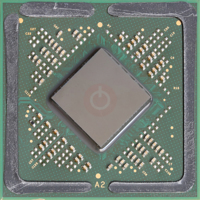 The NV35 graphics processor is an average sized chip with a die area of 207 mm² and 135 million transistors. It features 4 pixel shaders and 3 vertex shaders, 8 texture mapping units and 4 ROPs. Due to the lack of unified shaders you will not be able to run recent games at all (which require unified shader/DX10+ support). NVIDIA has placed 256 MB DDR memory on the card, which are connected using a 256-bit memory interface. The GPU is operating at a frequency of 400 MHz, memory is running at 425 MHz. 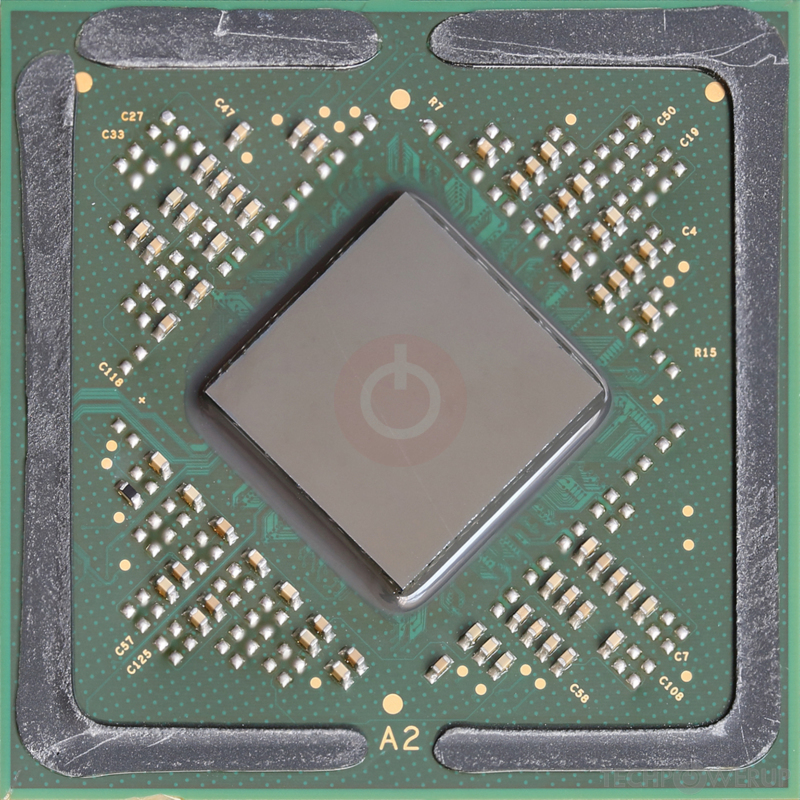 Being a dual-slot card, the NVIDIA Quadro FX 3000 draws power from 1x Molex power connectors, with power draw not exactly known. Display outputs include: 2x DVI, 1x S-Video. Quadro FX 3000 is connected to the rest of the system using an AGP 8x interface.